Latin America Coffee Pack – Enjoy a coffee bag of each country hosted at cocotu.com. 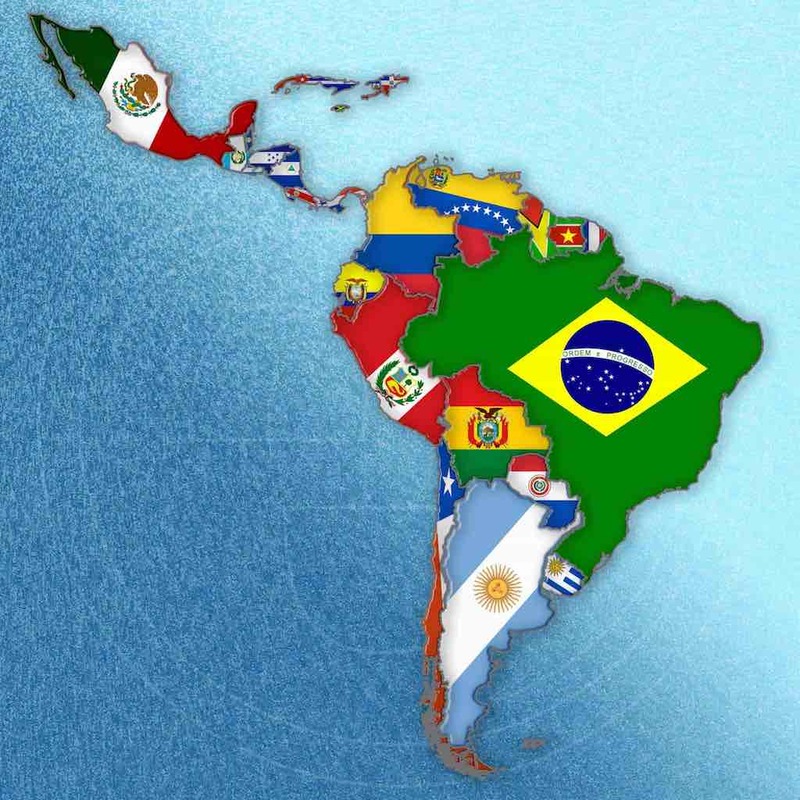 Latin America describes the region that lies below the United States of America all through the continent of South America. These regions were home to ancient civilizations and were later invaded by several European countries that still influence the culture there. But one of the things that Latin America is famous for is their production of the finest coffee in the world. Let’s trace the roots of the most favorable morning drink by billions of people across the world. 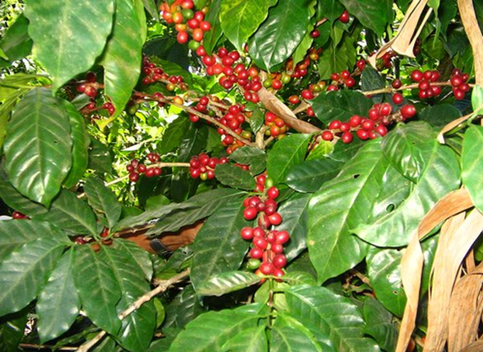 Coffee didn’t originally originate in Latin America. The lovely and aromatic plant spread all the way from Africa and Arabia. 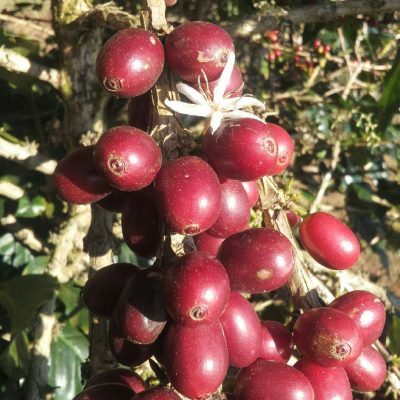 It became one of the most famous plants cultivated in the Latin American region. The geography of Latin America is very suitable for the growth and cultivation of this plant. Latin America is home to countries that produce the largest production of coffee in the world. 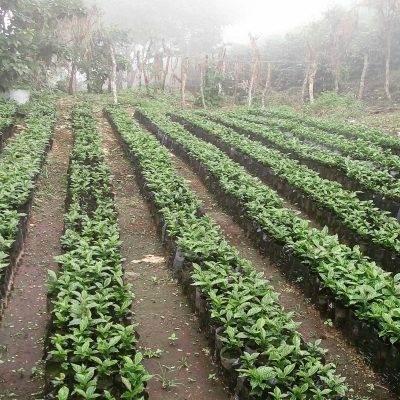 Today more than 25 million producers rely on coffee production for their daily life expenses. More than 5 million people in Brazil are employed in coffee related industries. The cultivation process is not subject to automation and requires continuous attention. Coffee is a brewed drink that is made from roasted coffee beans. Coffee is acidic and has a stimulating effect on humans because it contains caffeine. Every time you have your cup of coffee, you will be surprised to know the amount of effort it takes to make. 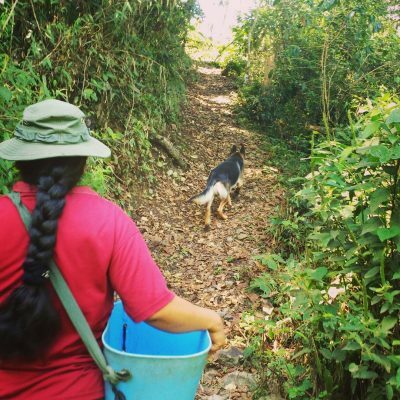 Coffee cultivation requires a lot of hard labor work. It is still a man based farming technique that requires the full attention of growers. 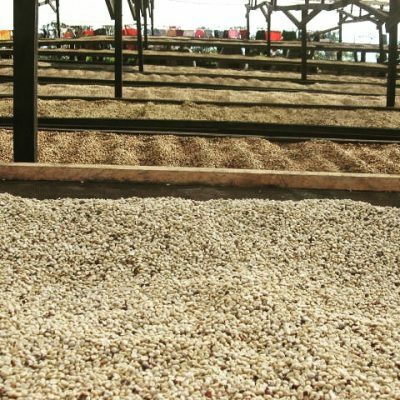 Experience all coffee notes different regions/countries offer by subscribing to the Latin America coffee subscription. Contact me if you have any questions.